This will be fun sun and great community day. 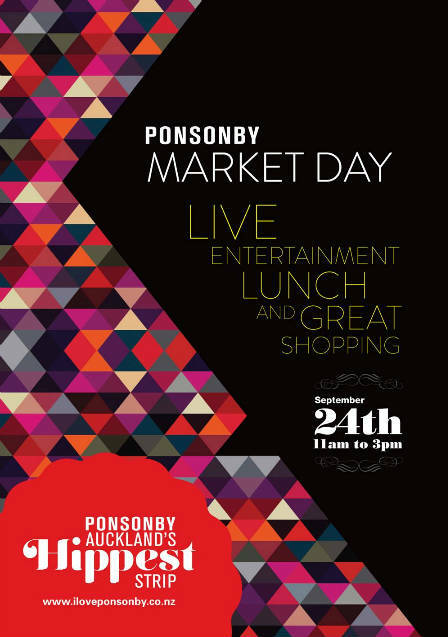 Cheap stalls all down Ponsonby rd, music and an inner-city festival for us all. just heard about you guys and love the natalie clip 🙂 where abouts on ponsonby road will you be playing? Hi Anna! We’ll be just alongside Clothesline and directly outside Golden Dawn on the corner of Ponsonby and Richmond! Should be mean!